Facepalmn Games has teamed up with Curve Digital to bring on the most celebrated indie games in recent years to the Xbox One. 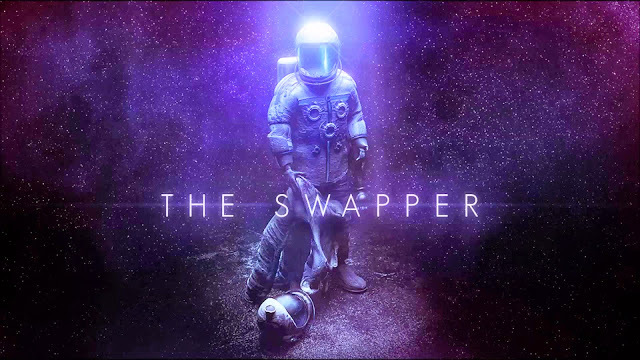 Likely held back by the Xbox One parity clause, The Swapper is now primed to make it's first appearance on Microsoft's system. 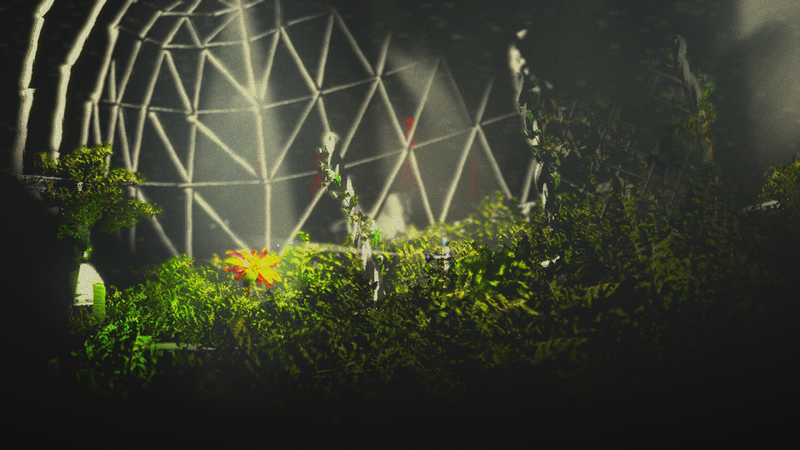 The game is set on Theseus, a damaged space station and research facility. 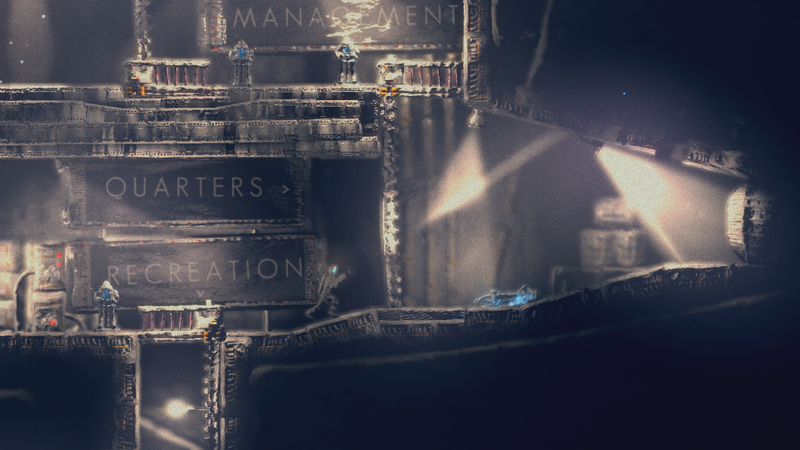 As players explore the station, they are able to create up to four clones of their character, switching between them at will in order to solve a huge variety of clever puzzles. 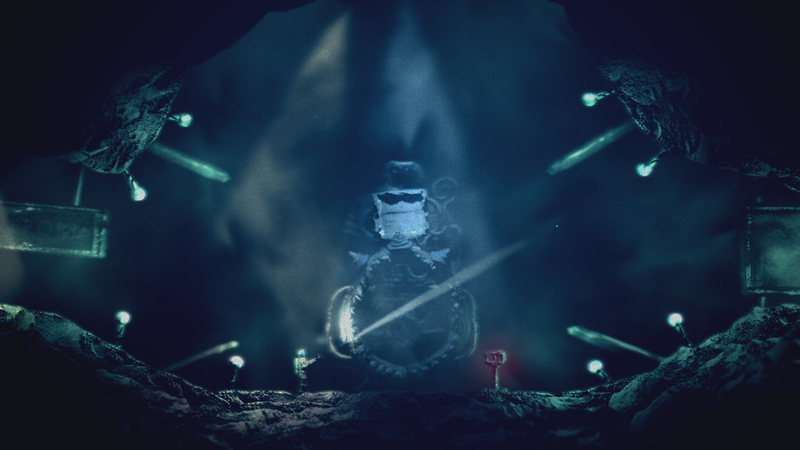 It’s a claustrophobic, dark and atmospheric environment, but it’s also one that looks like no other game. The artwork of The Swapper was made using hand-crafted materials and clay, and creates a world quite unlike anything else. 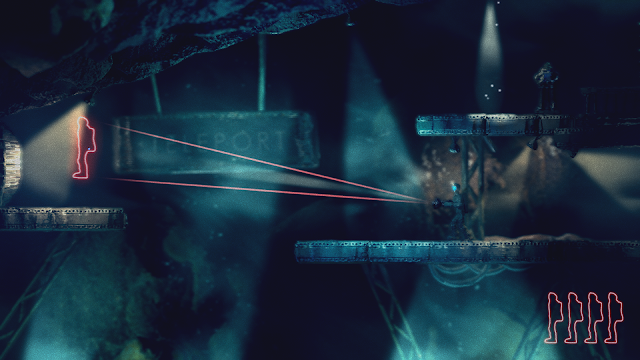 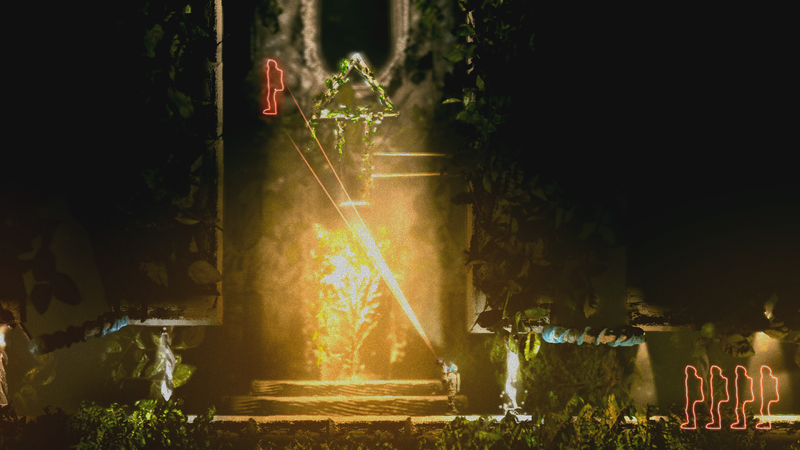 The Swapper will launch globally on Xbox One June 5th priced at £11.99 / $14.99 / €14.99.